Ryan D. Tenney; Assistant Attorney General; Mark L. Shurtleff; Utah Attorney General; Counsel for Appellee. John D. Bevan; C.U.C.F. Gale; Appellant Pro Se. 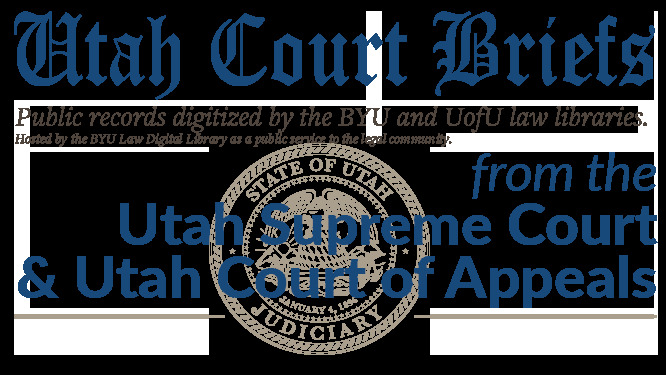 Brief of Appellant, John D. Bevan v. State of Utah : Brief of Appellant, No. 20120109 (Utah Court of Appeals, 2012).